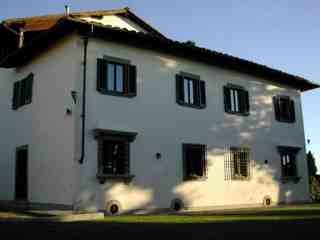 Deluxe country house located on a hill within magnificent view of Florence. Garden of 10.000 square meters, pool. Is the ideal stay for those who like the Italian countryside and want to relax in an exclusive setting away from the chaos. 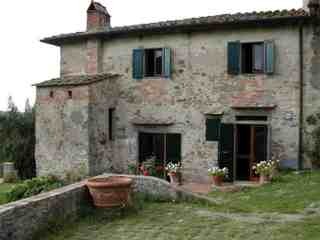 Built in the second half of the 15th century, is located on the green hills of Impruneta just 8 kilometers from Florence. 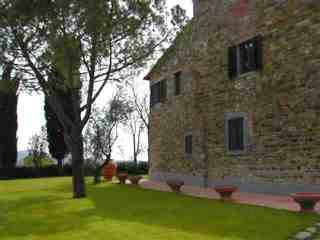 Found in the Tuscan countryside just 10 kilometers from the center of Florence and includes 7 hectares of land with pool. 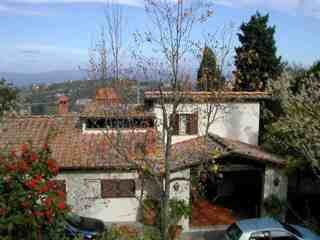 The cottage lies on the hills overlooking Florence. Ideal vacation for those who like the Tuscan views. Surrounded by a beautiful garden, offers an impressive view on the hills overlooking Florence, 5 Km far away. 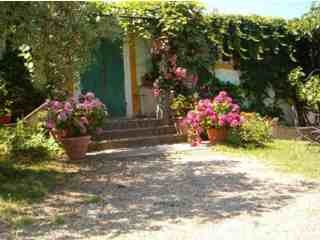 The small cottage lies on the hills of Chianti between Florence and Siena. It is 2 kilometers from Tavarnelle Val di Pesa. 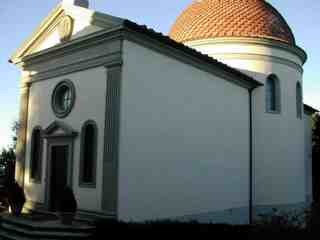 Lies on a hill just 2 Km from Firenze-Certosa Highway exit, includes 3 hectares of land with 800 olive trees.